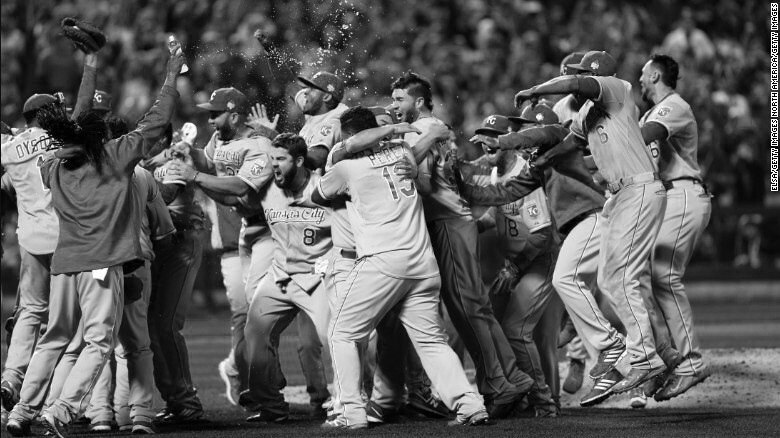 Whether you’re an entrepreneur in Kansas City, or simply just a fan of KC sports, this is a moment in history that our great town will never forget. Despite the multitude of great startups, and great athletes – one team stands above the rest: The Royals. Their road to The World Series was nothing less than a dream to watch. They’ve inspired an entire generation of fans to take what is rightfully theirs. But this isn’t a 30 For 30 ESPN story – this is an essay for entrepreneurs who want to build better companies. What follows is a list of the attributes that made the Royals not just a blast to watch, but also traits that transcend beyond the diamond and into the world of startups. Asking a Royals fan what their favorite game of 2015 is a lot like asking a movie buff what their favorite movie is. But all of them will admit that the ALDS game in Houston, where the Royals were down 6-to-2 with only six outs left in their season, was one of the best. 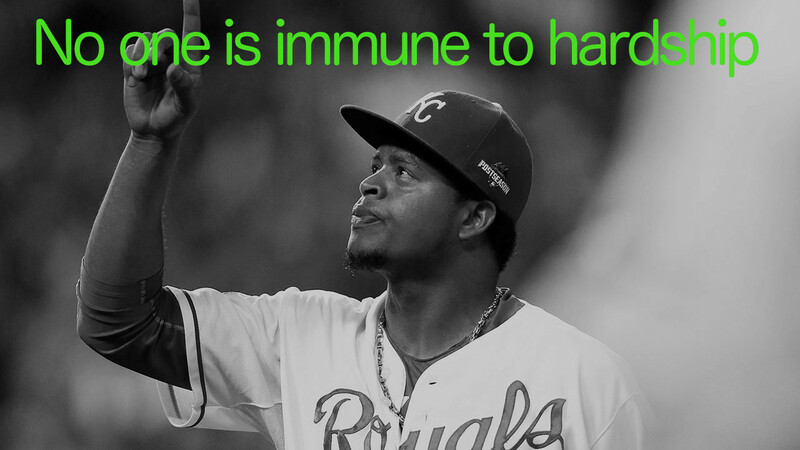 While most people would have crippled under that pressure, the Royals did the opposite. 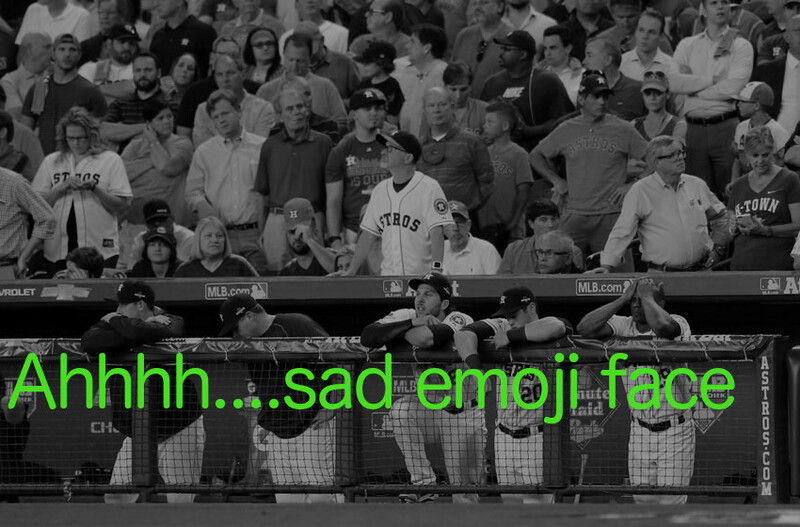 They maintained their composure by hitting one blooper to the outfield after another. They “kept the line moving”, which essentially means that one batter after another steps up and advances their baserunners without getting an out. It creates momentum, and that momentum adds up. In this case it added up to one of the most important come-from-behind victories in Kansas City history. Startups often forget about the importance of momentum. Sometimes we get caught up in all the moving parts that is entrepreneurship, and forget we just need to keep the line moving. Getting a business off the ground is an effort to accumulate many small wins, not a few giant ones. It’s hard to win a game with a single home-run; what’s often necessary is many base-hits. Like in baseball, entrepreneurs only get X-number of ‘outs’ before the other team takes over; in this case, the other team will be your customers leaving or competition invading. If you concentrate on advancing your runners, by whatever simple way necessary, the other team won’t get an ‘at-bat’ until it’s too late. The Royals have a very diversified team. They’ve acquired everything from bunt specialists, to a designated hitter you’d never want to see in a dark alley. As previously mentioned, keeping the line moving is important – but it’s also important to have more than one trick up your sleeve. We often say that entrepreneurs need to be multi-lingual. We don’t mean being able to speak Spanish, French, and Portuguese – instead we’re referring to all of the skill-sets that a good entrepreneur should accumulate over the course of their career. These specialities are things like search engine optimization, pay-per-click advertising, angel investment fundraising, sponsorship acquisition, management, leadership, and the list goes on. You don’t need to be all of these things at the onset of your company, but you’ll eventually need them in your repertoire. Sooner-or-later, your business will need a sacrifice bunt, or it might need a grand slam – you’ll never know until you the opportunity presents itself. You also don’t need to be an expert at everything right from the start; it took the Royals 30 years to get the crown back, and it could to take you 30 years to become fluent at all the skills you’ll need to get your own crown. Trust us, it’s worth the wait. So stay patient friends, but never stop learning. “That’s what speed do,” is not only fun to say, but true. Our Royals are fast. Speed gets them on base when other teams wouldn’t be able to. Speed steals them bases and advances runners into scoring positions that we couldn’t get to otherwise. Speed gets in the heads of the competitors who are then forced to focus on more threats than they’re familiar with dealing with all at once. Being an entrepreneur in Kansas City requires that you’re as much of a speed demon as the baseball heroes that represent our great region. Speed creates momentum. Momentum creates traction. Traction translates to better employees, more investors, more press, and more revenue. With few, but important, exceptions – doing everything fast is better. Launch sooner. Ship sooner. Set deadlines on yourself that come quicker. Publish sooner. Quit your day job sooner. Write code faster. Respond to emails with more haste. It will all add up to a ‘done’ pile that makes your competition blush. Compare the budget of The Yankees, or most other MLB teams for that matter, to that of the Royals. Bigger teams, with bigger budgets, and years of playoff experience have the ability to hire the more traditionally favored players. But the Royals have proven in spades that anyone can overcome these obstacles. Those big teams aren’t as flexible. They’re entitled. They have different kinds of pressures. We get it. It’s obvious that corporations have advantages that startups don’t. But what isn’t obvious are the advantages that one-and-two person startup companies have. We’re more nimble. We have nothing to lose. We can write copy that “speaks” exclusively to the most profitable type of customer. We can design creative marketing campaigns that don’t feel like they came from a robot. We can jump on opportunities faster. We don’t need permission to invest our time or money in a multitude of experiments. The list goes on. We’re not living in the 70’s. The barrier to entry standing in front of an entrepreneur at the helm of a scalable venture has been flattened, and everyone has a chance. You have to believe that you can win, or you won’t. It’s that simple. The Royals never wavered in the faith that they had in themselves. They never listened when they were referred to as a glorified farm team. They never let the gut-wrenching loss in the 2014 World Series make them believe for a second that they’d never lift the crown again. It was the opposite. Their confidence bordered on cocky, but in the most inspiring and professional way. Like Babe Ruth calling his shot, they said they were going to win the World Series in Spring Training, and they didn’t stutter. They believed, and look at them now. Entrepreneurship is hard. It’s as hard, if not harder, than hitting a 100 MPH fastball. If you don’t believe in your mission, in yourself, and in the problem that you’re solving – you’ll fail. The Royals believed in each other, and all the moving parts that make up their team. 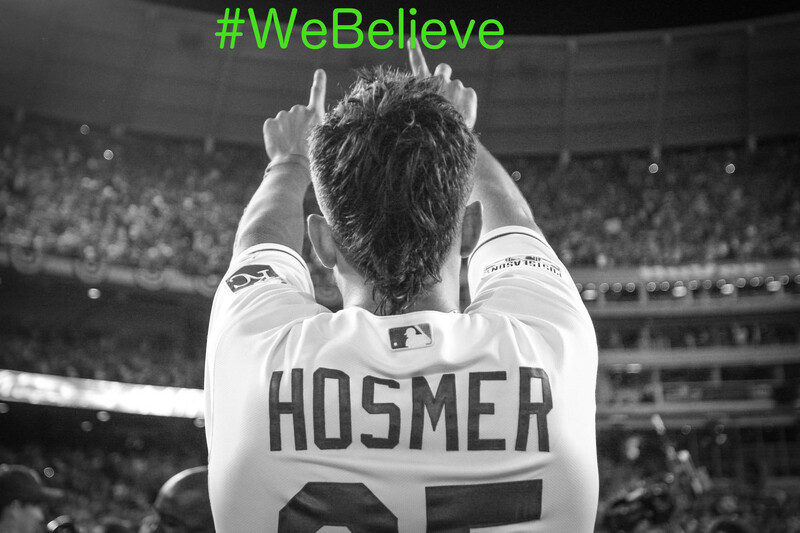 They believed in their catcher, their pitchers, their coach, their owners, their fans, the media, and the city itself. They believed that everyone had a role and they trusted each other to perform their role with excellence every day. Startups also have a lot of moving pieces within and around their team. They have co-founders, business incubators, investors, government support, social media leaders/influencers, family support, and more. We require everyone that we surround ourselves with to add their due amount of value, and we must trust them to do it without constantly looking over their shoulder. Building a business completely on your own is folklore. The overall value that your startup creates will be equivalent to the value that you produce individually and then raised exponentially by the value that your team can produce. So invest in, and trust, the supporters that you surround yourself with. If you don’t have a large enough support structure, apply to BetaBlox. 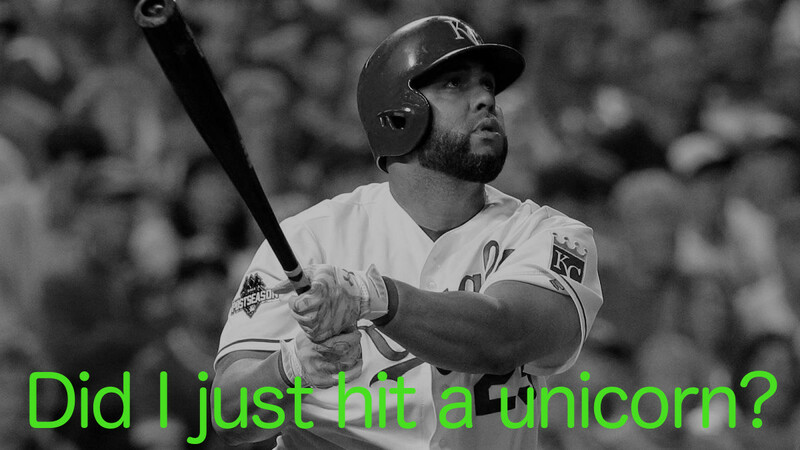 The Royals are no stranger to life events outside of the diamond. More than a handful of their family members passed away during the 2015 season, including the dramatic and tear-jerking passing of Volquez’s father on the day of Game 1 (where he was the starting pitcher!). He finished his job with style, went to the bench, was told of the passing, headed to the Dominican to pay his respects, and then returned to pitch again several games later. That is the very definition of stoicism. Each of the Royals that endured hardships kept coming back, and coming back with the grit and composure that we come to expect from anyone that reps The City Of Founders. But life events don’t simply mean bad things, they also mean good things….things like babies. Zobrist’s wife told her husband to stay with the team during the World Series even if she goes into labor (or at least changed her mind to eventually say this). So good or bad, life has a tendency of getting in the way of doing work. We often say that an entrepreneur’s road is seldom nothing but green lights ahead. There will be times where we need to slow down, speed up, or stop completely. But that shouldn’t stop us from continuing onward. 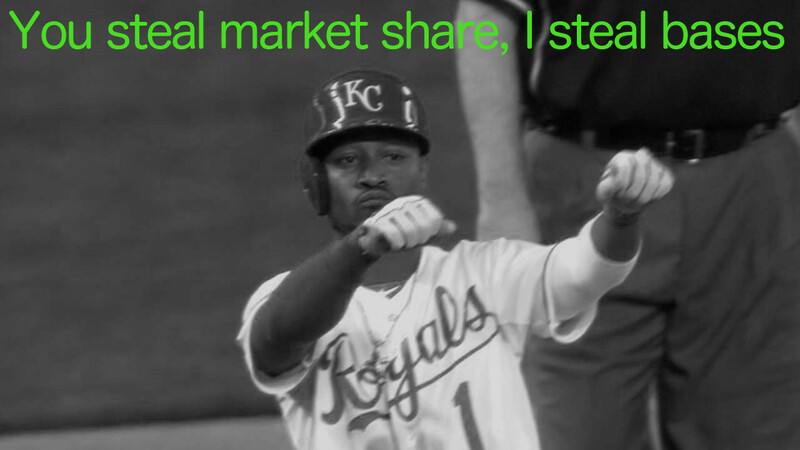 We guarantee that if the Royals aren’t immune to life events (good or bad) during The World Series, that you are not immune to them while building a business. Get used to compartmentalizing life’s distractions, and don’t let them prevent you from moving onward.